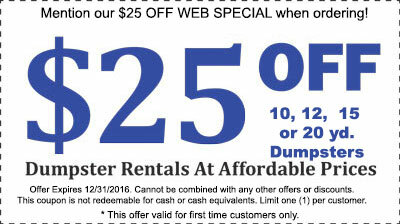 Need to rent a Dumpster in Southbury? 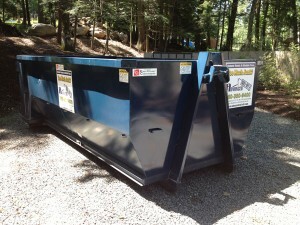 Advanced Roll-Off specializes in delivery and removal dumpsters in all sizes from 10 yard all the way up to 30 yard dumpsters for big jobs. We are an independent, locally owned local company founded in 2004, and pride ourselves in quality of service, safety, and timeliness.